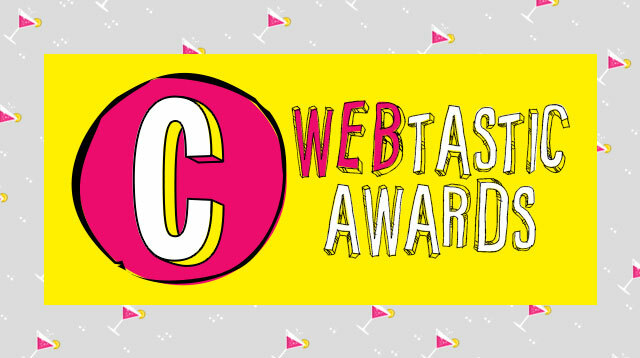 Nominate Your Fave Pinoy Internet Star For The #CosmoWebtastic Awards! Just tag his or her social media account with #CosmoWebtastic! Anyone has a chance to make it big on the Internet. It pretty much takes a smartphone, a trusty Internet connection, talent, and creativity—and most Pinoys aren't lacking AT ALL in any of those departments. So we want YOU to nominate your favorite Internet-famous Pinoy/Pinay. That person who's made you LOL or cry happy tears; that person who's shocked you big time for being gross, crazy, or AMAZEBALLS; or that person who's become a #LifePeg. Make your favorite Pinoy Internet celeb be in the running for the #CosmoWebtastic award so he or she (or IT!) can be remembered ~*forever*~. Deadline of nominations: October 28, 2015.